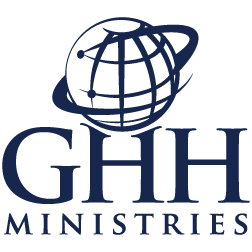 We appreciate your interest in a volunteer position within GHH Ministries. It is our goal to place you in an area within this ministry that would be best suited to your desired volunteer position, your talents and your skills. Whatever method you use, you will be contacted by a GHH staff member to discuss your application. Listed below are the volunteer locations.